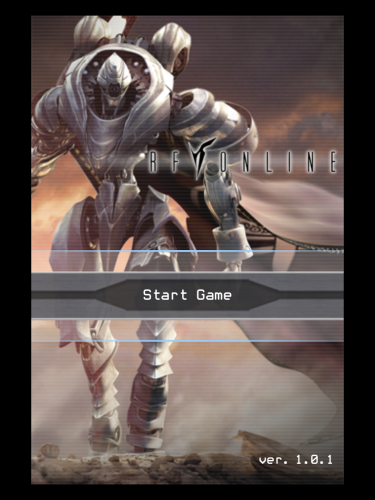 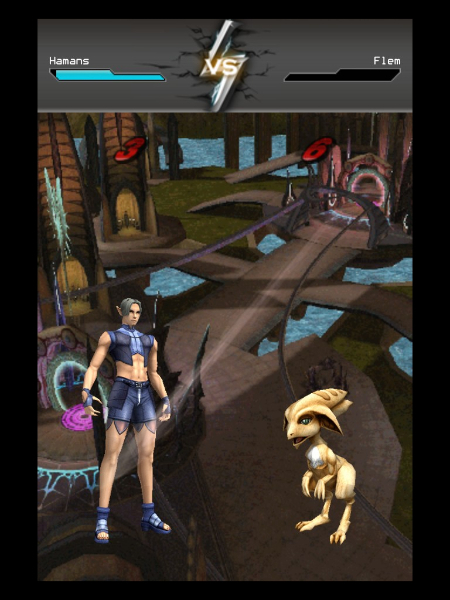 RF Online Mobile is a sci-fi MMORPG based off the original RF Online. 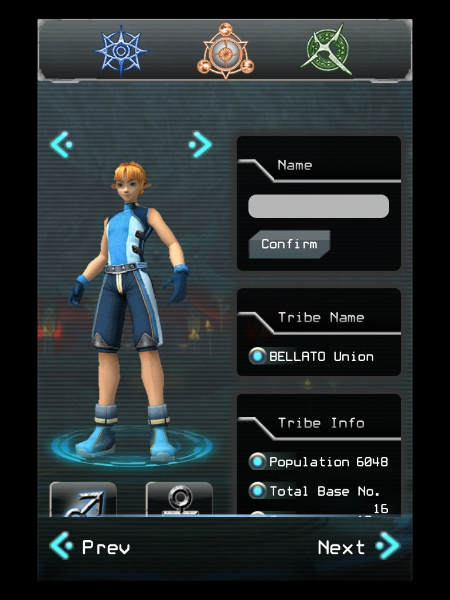 Join in the world in one of three factions, and choose from three classes to dominate the galaxy of Novus. 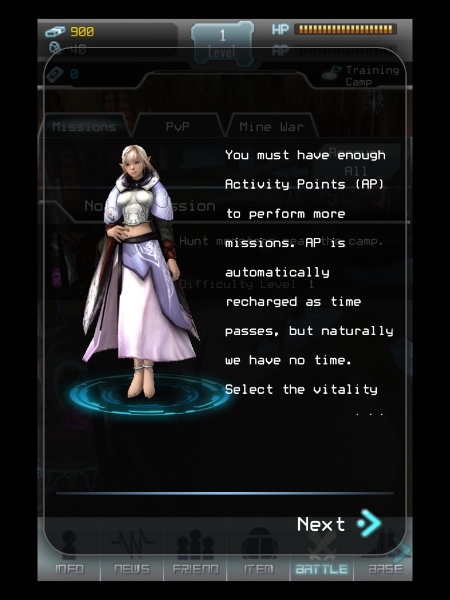 One-Touch Gaming: Mobile technology allows you to battle, complete quests, and more with just a single touch. 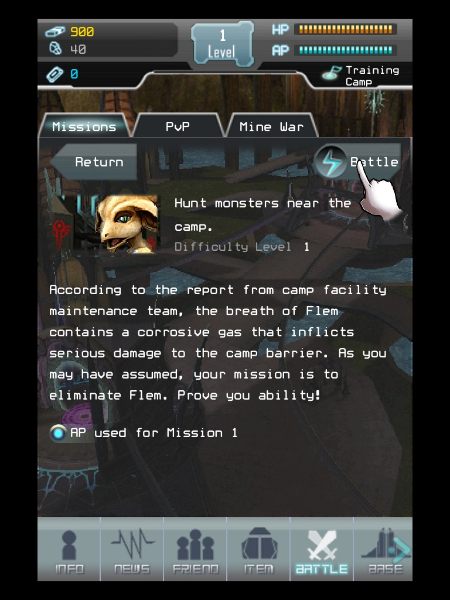 Extensive Content: Over 120 missions and 1,400 pieces of equipment await you as you progress on your journey. 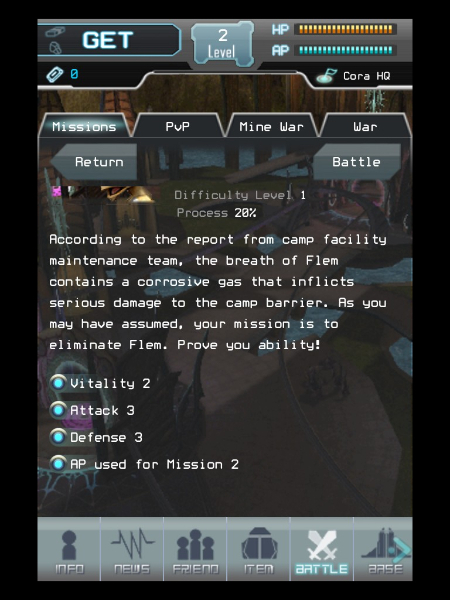 Continuing the PvP Tradition: Your real adventure starts at max level when you join in real-time PvP, including daily Mine Wars.